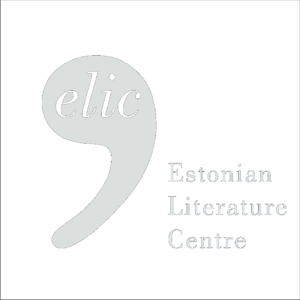 Silver Sepp – Estonian representative at the European Championship Poetry Slam 2018 . Photo by Ruudu Rahumaru. From November 26 until December 2 Estonian slam-poet and the winner of the Estonian Poetry Slam 2018 Silver Sepp will represent Estonia at the European Poetry Slam Championship in Budapest. 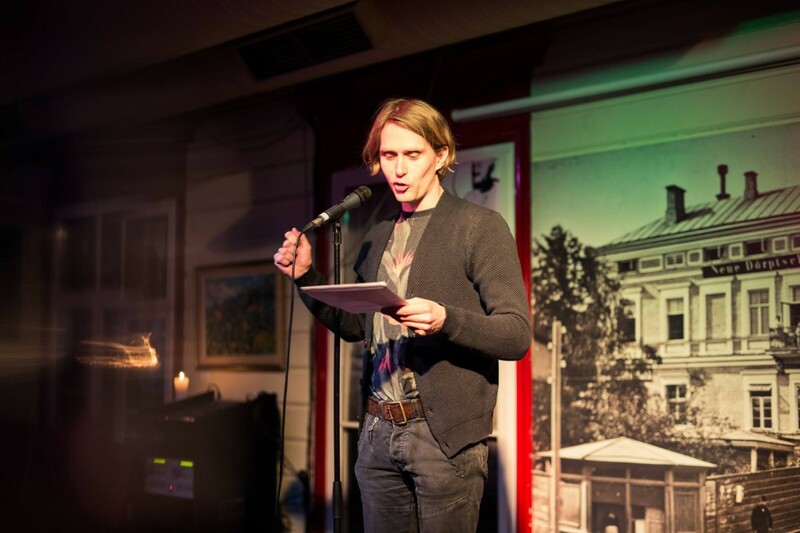 Also, another Estonian sound poet Jaan Malin alias Luulur will add poetic colour and joy to the program. Find out more about the European Championship and gathering of Poetry Slam 2018 here.